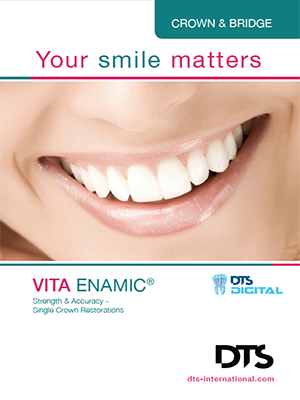 Help your patient understand this quick and simple way of changing the shape and colour of their teeth. 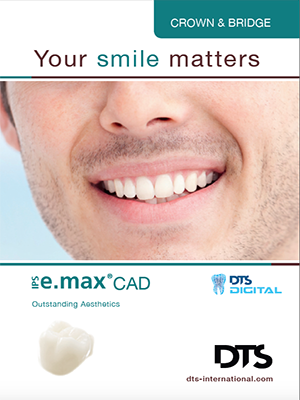 Explain to your patient the great aesthetic restoration that can be achieved with this material. 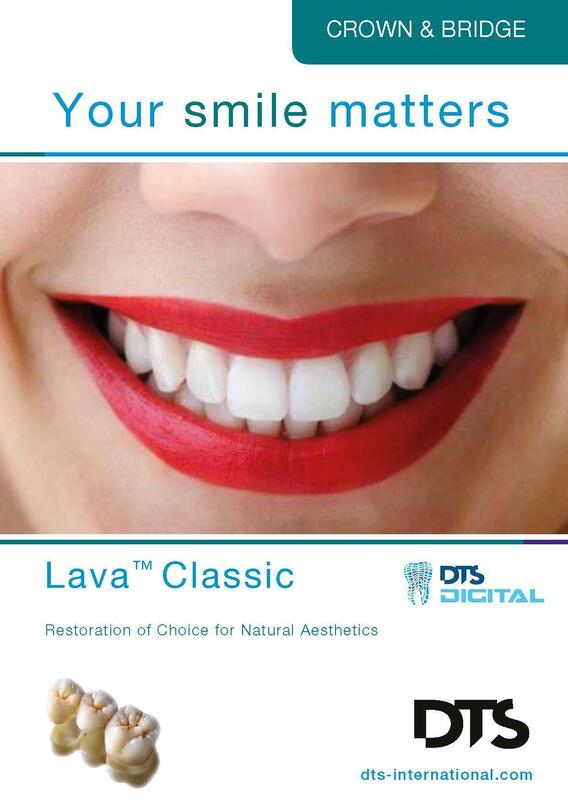 Why is this strong restoration right for your patient? 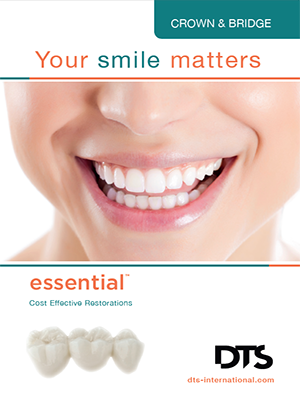 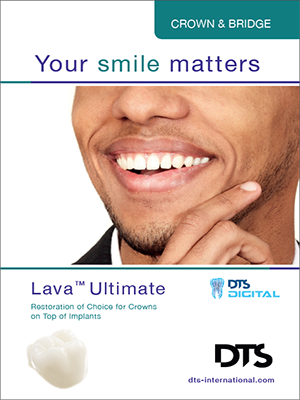 Help your patient to understand more about this cost effective restoration. 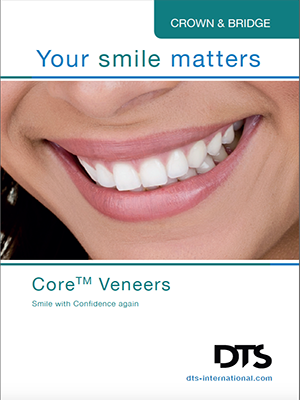 Make these realistic looking results simpler to understand for your patient. 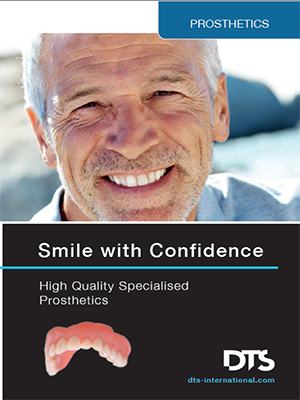 Why would your patient want to choose a silensor? 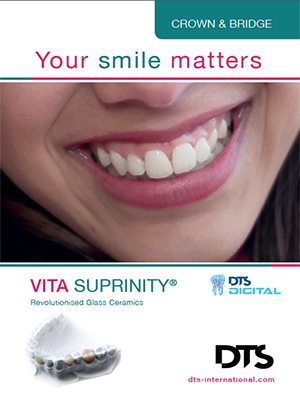 This accurate, digitally milled material is an excellent choice for your patient - help them understand why. 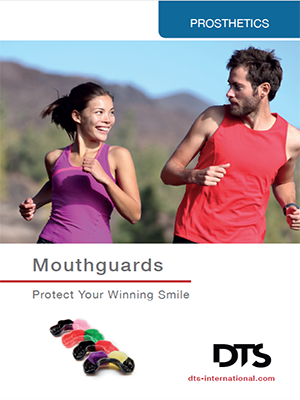 Help your patient understand when they would need to protect their lips, teeth and jaw with a mouthguard. 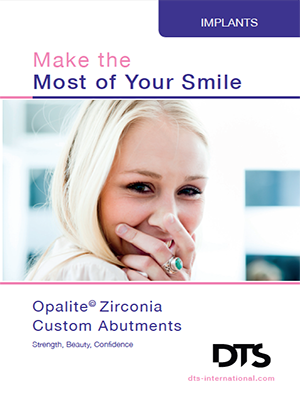 Why should your patient select this natural looking treatment for missing teeth? 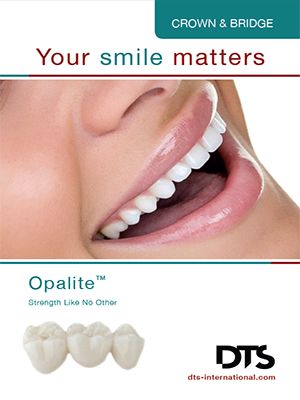 Make this natural looking restoration simple for your patient to understand. 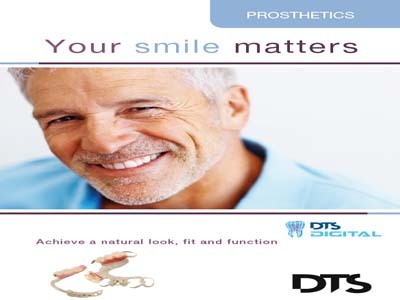 Explain to your patient why modern dentures might be for them. 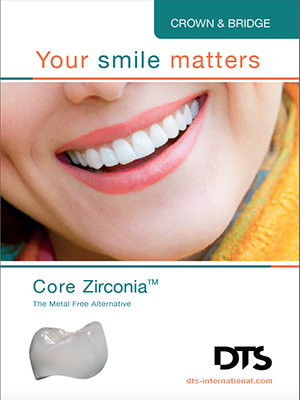 This material is great for both anterior and posterior crowns, let your patient know why. 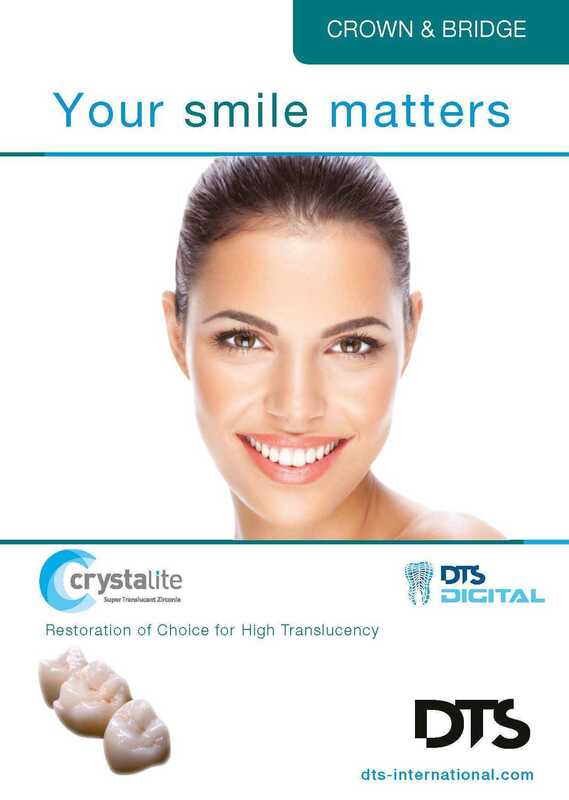 Why would this highly aesthetic restoration be right for your patient? 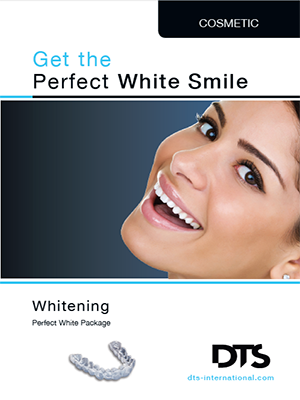 How can you help provide your patient with a whiter, brighter smile? 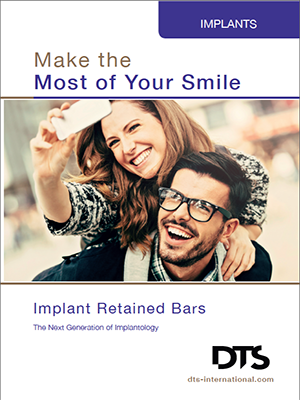 Why PEEK is the most innovative alternative to chrome cobalt dentures.